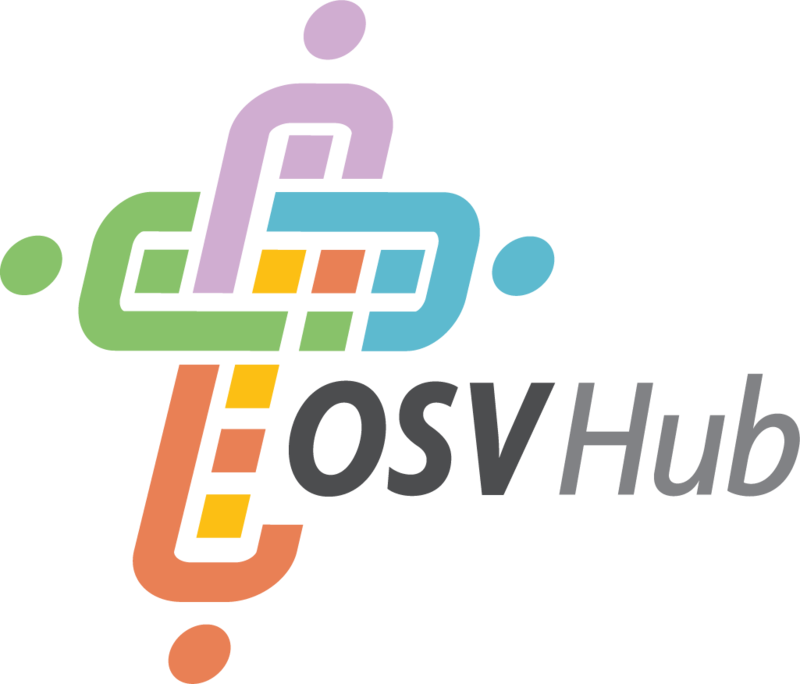 We've launched a service to help us serve your needs better, the OSV Hub! You can now renew your envelopes on the OSV Hub. You can also view your orders, pay invoices online and, of course, access the Online List Manager! If you've not already been signed up for the OSV Hub please contact Customer Service at 1 (800) 446-3035! Already signed up? Click here or on the Hub Logo below to login to the Hub!